After my kayaking (mis)adventure in Durango, I spent another day on the San Juan before making the trek back to Lake City over Wolf Creek Pass (and past the wildfire that was tearing through that part of Colorado). 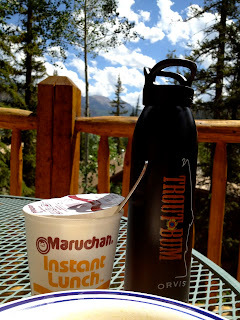 I spent the morning mountain biking around Lake San Cristobal before coming back to the cabin for an exciting ramen lunch. 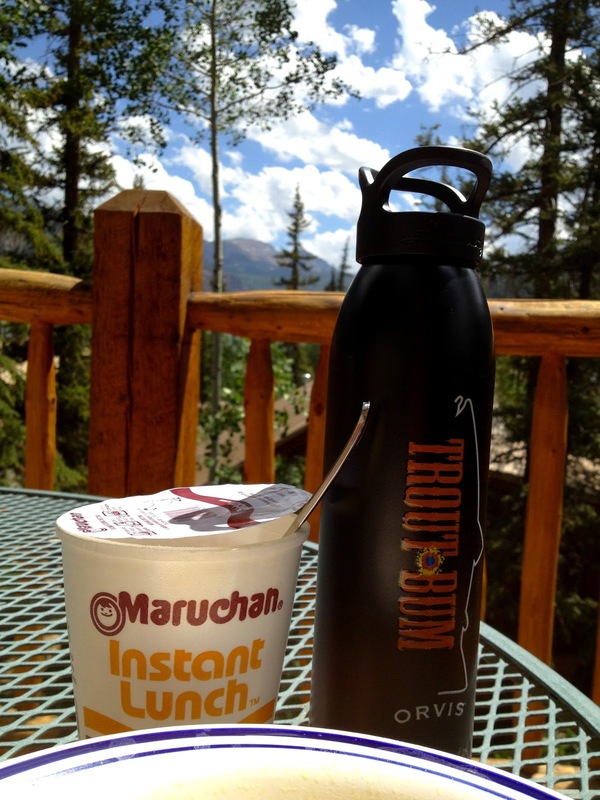 Ramen: preferred lunch of unemployed fly fishermen everywhere. After lunch I got out on the Lake Fork of the Gunnison for the first time and explored a portion of the river I had not fished before. The fishing was decent, but it was a beautiful evening to be on the river.